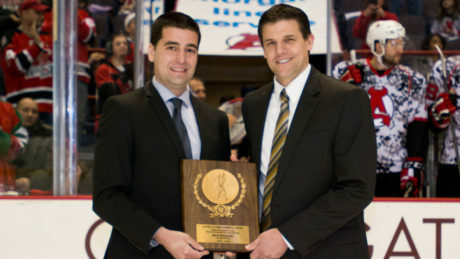 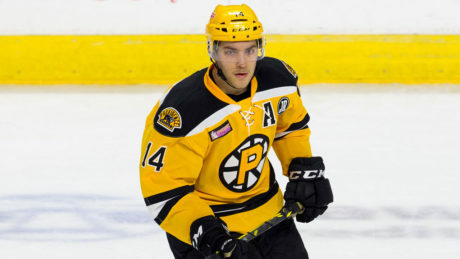 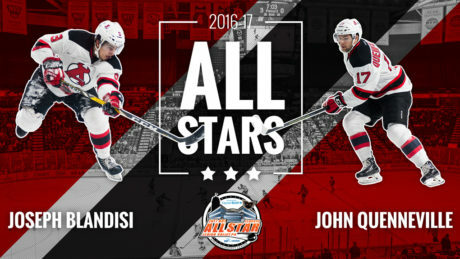 Highlights: Blandisi & Quenneville SPRINGFIELD, MA – Albany Devils forwards Joe Blandisi and John Quenneville have been selected to participate in the 2017 AHL All-Star Classic presented by Capital BlueCross. 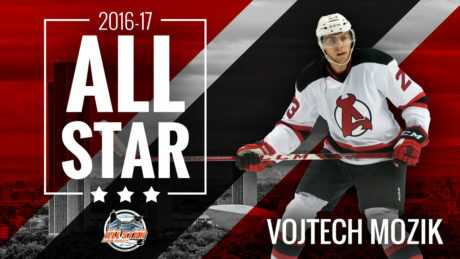 Blandisi and Quenneville are among 48 players to participate in the AHL All-Star Skills Competition on Jan. 29 and the All-Star Challenge on Jan. 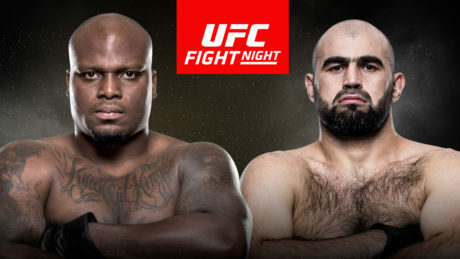 The Devils will host UFC fighters Derrick Lewis and Gian Villante at Friday’s 7 pm contest against the Toronto Marlies at Times Union Center. 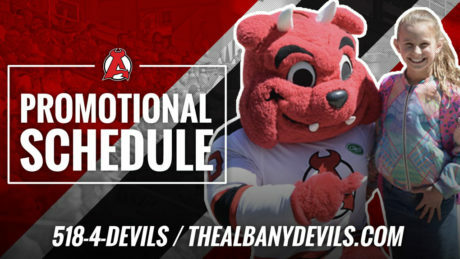 The Albany Devils 2016-17 promotional schedule is set and includes the established fan favorites with the addition of new giveaways and theme nights. 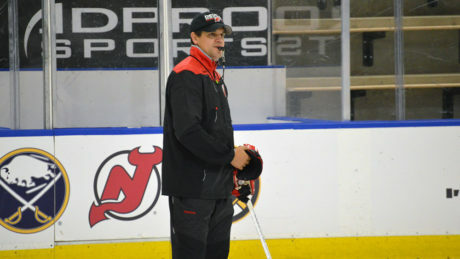 The A-Devils open camp Monday and here is who will be on the ice. 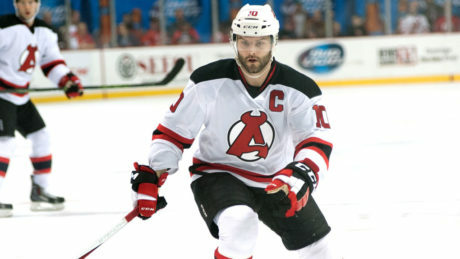 The Devils have invited eight players to participate in the 2016-17 Training Camp, which begins at 10 am Monday at Knickerbacker Ice Arena.